Storage: Store at cool & dry place. Protect from light, moisture and pest infestation. Shelf life 2 year when properly stored. 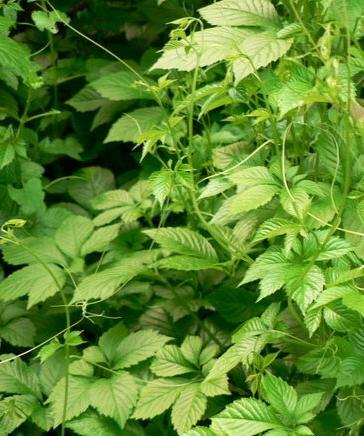 Jiaogulan (Gynostemma pentaphyllum), is a plant that grows wild in China, as well as many other countries throughout Asia. 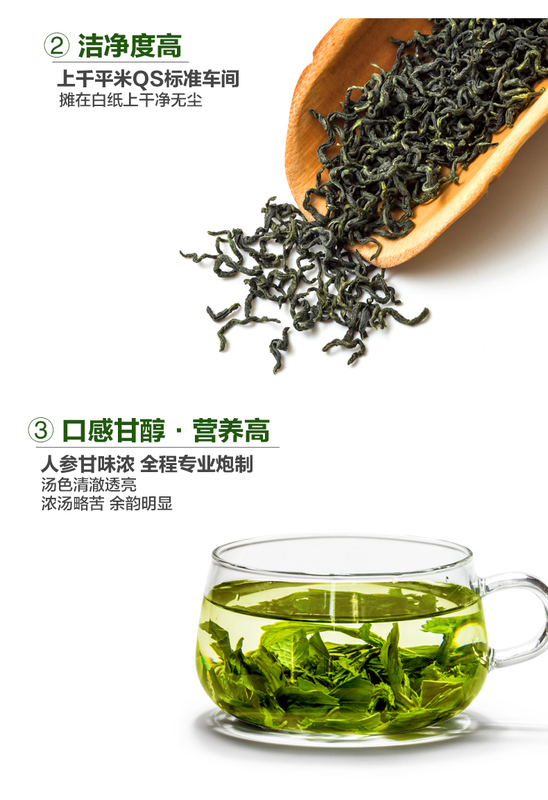 In China, it has been used for many years as a medicinal and energizing tea in the local regions where it grows. Jiaogulan is sometimes called "Southern Ginseng", since it grows in south central China and because of its similarity to ginseng in chemical composition and function. it is in leaf from May to October, is flower from July to August. The flowers are dioecious, that means each plant exists either as male or female, so the plant is not self-fertile, it is pollinated by insects. Unlike most of the Cucurbitaceae, jiaogulan does not show toxicity. It can be grown as an annual in most temperate climates,It is picked two times one year, the first time is in June and July, and the second time is in October, if need to collect the seed, it will be pick until the fruit become to black. The plant prefers light (sandy), medium (loamy) and heavy (clay) soils and required well-drained soil, and the soil can be light acid, basic and neutral.It requires moist soil, and cannot grow in the shade. 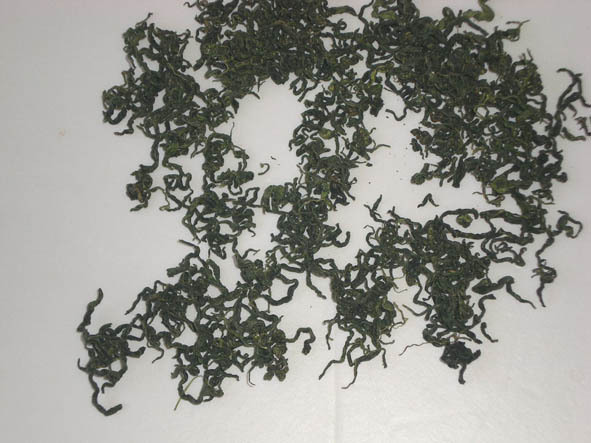 The green tea jiaogulan, has the aromatic faint scent, the taste is a little bitter at first, but turns to sweet as the after taste. The tea water is micro-yellow and limpid. It usually has a name of "south ginseng", therefore some products named as "south ginseng tea". The whole plant is a tonic herb that improves the circulation, stimulates liver function, strengthens the immune and nervous systems, and reduces blood sugar and cholesterol levels. It also has sedative effects, relieving spasms and lowering the blood pressure. It is used internally in the treatment of nervous tension and exhaustion, peptic ulcer, asthma, bronchitis, diabetes, cardiovascular disease and cancer. It was rated among the ten most important tonic herbs at a conference on traditional medicines.Many beneficial effects reported in numerous diseases. (1)Studies have also shown that Gynostemma improves immune system function and may improve heart function, increasing strength and stamina. (2)Recent research indicates that Gynostemma shows promise in the areas of cholesterol regulation and in lowering blood pressure. (3)Gynostemma is also a powerful antioxidant and has adaptogenic properties. It also is beneficial to digestion and nutrient absorption. (4)In China, Gynostemma is often used as an anti-inflammatory, a detoxifier, a cough remedy, and as a treatment for chronic bronchitis. 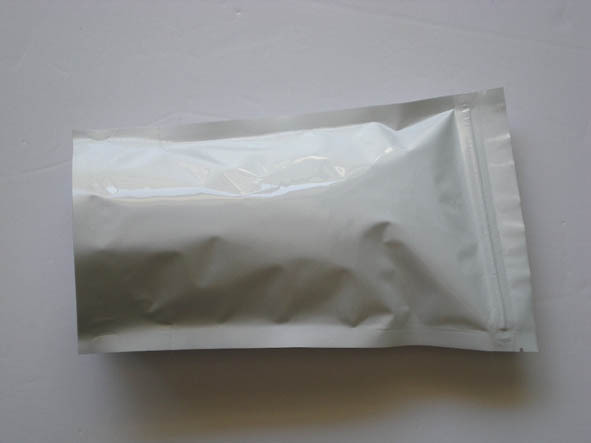 (3) Similarity to ginseng in chemical composition and function. 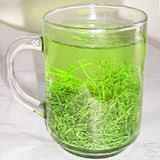 It is also praised as “fairy grass”, herb of immortality, due to its many health-giving qualities and anti-aging effects.